Elsa's Kopje is named after Elsa the lioness, made famous by George and Joy Adamson's biographical book and film "Born Free". 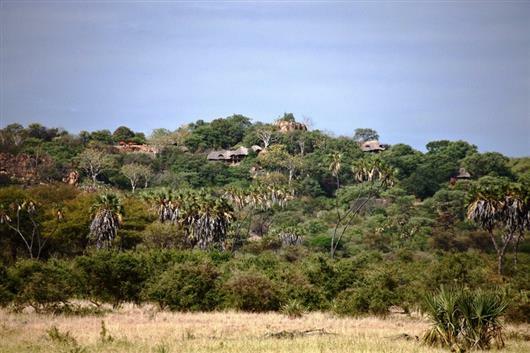 Elsa's Kopje is renowned for being one of the most elegant lodges in Africa, with the most spectacular setting. 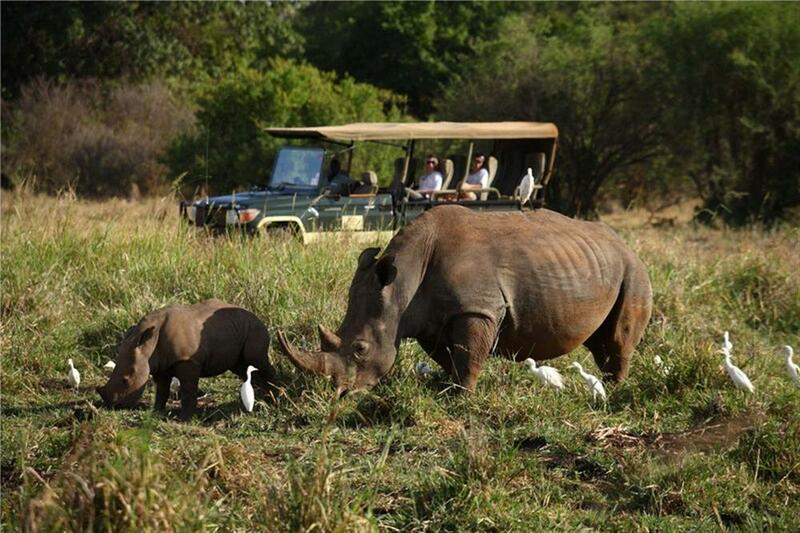 It is one of the best upmarket locations to view rhino in their natural habitat in Kenya. Every cottage is the ultimate 'room-with-a-view', uniquely designed and crafted, incorporating the natural features of the rocky hillside. Each cottage has spacious double or twin beds with en suite bathrooms. 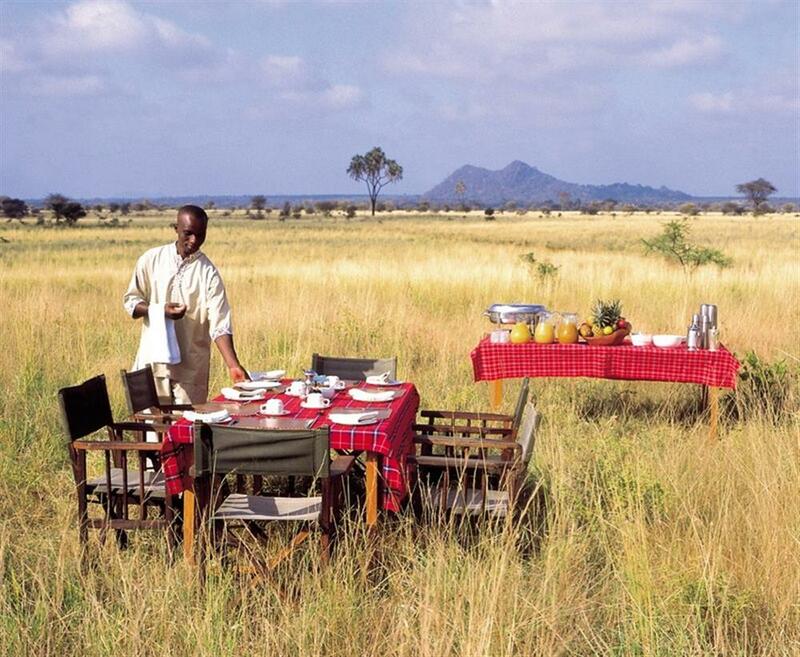 There is an open bar, lounge and dining room with an exceptionally inviting infinity pool overlooking the Meru plains. Elsa's Private House is a spacious, exclusive hideaway set slightly apart from the main lodge. It has 1 double room and 1 twin, both with their own en suite bathrooms. There is a large private living and dining area, leading outdoors into a private garden and swimming pool. 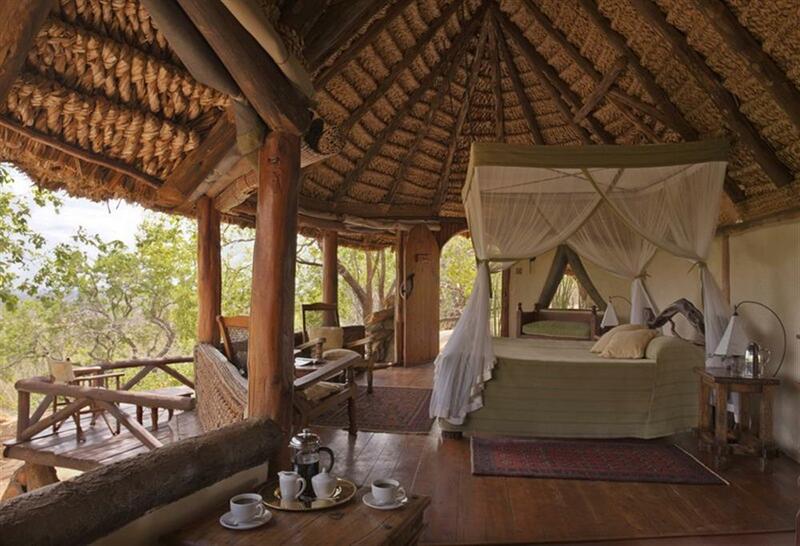 Elsa's Honeymoon Suite is a triple level room, with a sitting room, double bedroom and en suite bathroom. Owned by professional guides, the lodge's emphasis is on a complete safari experience with activities including day and night game drives, guided bush walks, bush meals, sundowners, cultural visits, day excursions to the Tana River with packed lunches, line fishing and a swimming pool.